Home RCI Product Testers Would you like to review products for RCI? Would you like to review products for RCI? Here at RCI we’re launching a new section in the magazine whereby we road test some of the toughest tools, try out the latest workwear, and attend manufacturer training courses. 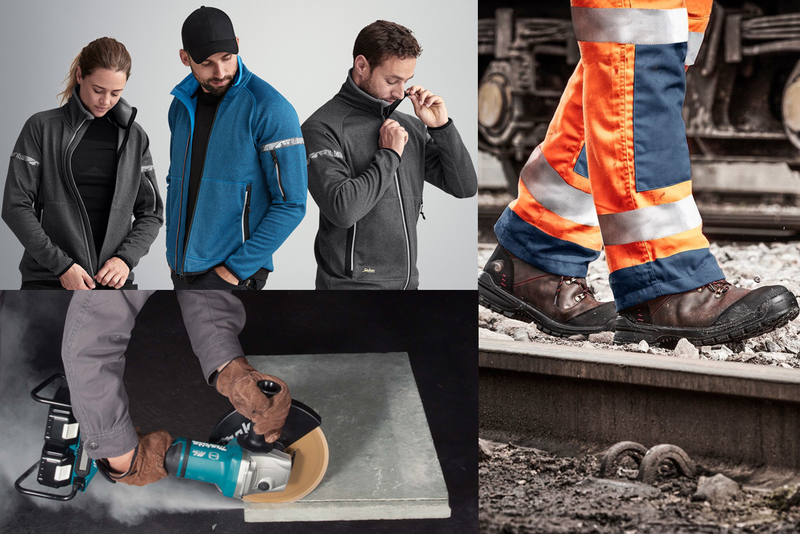 Would you like to get involved and get your hands on the latest tools, play around with them, or test drive the most advanced workwear, in return for writing us a review? Well, get in touch as RCI is looking for readers to carry out product reviews. If you would like to get involved, email me at nichola.farrugia@markallengroup.com and tell me why you would like to review products in RCI. If you’re a manufacturer or a supplier who would like your products, tools and services to be included for review in RCI, then get in touch! 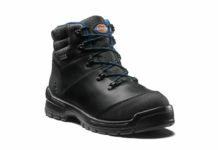 Next articleReview: Dickies Cameron Safety Boots are made for walking! Review: Dickies Cameron Safety Boots are made for walking!